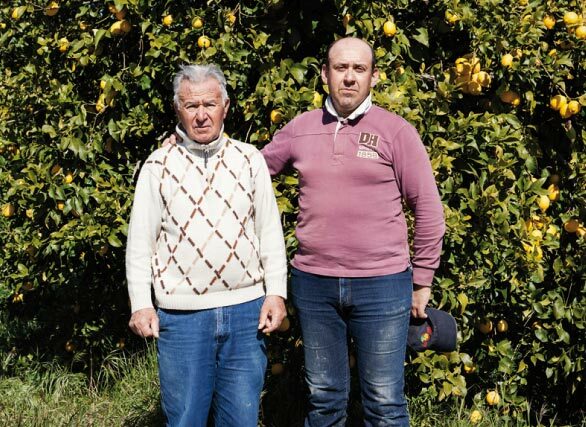 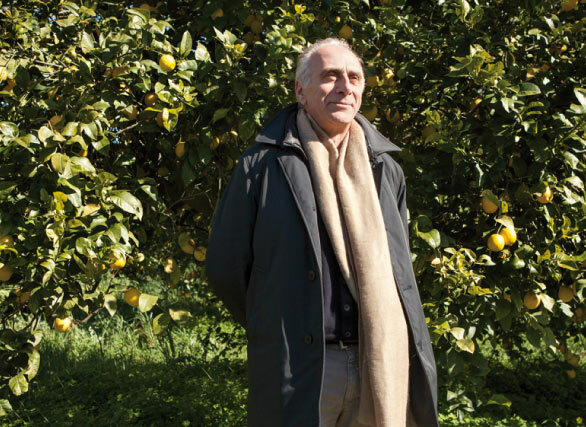 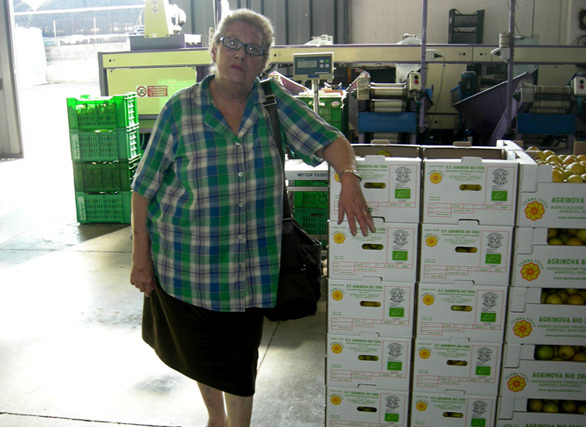 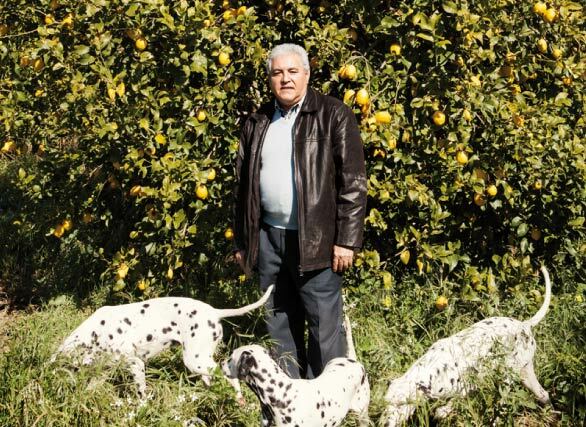 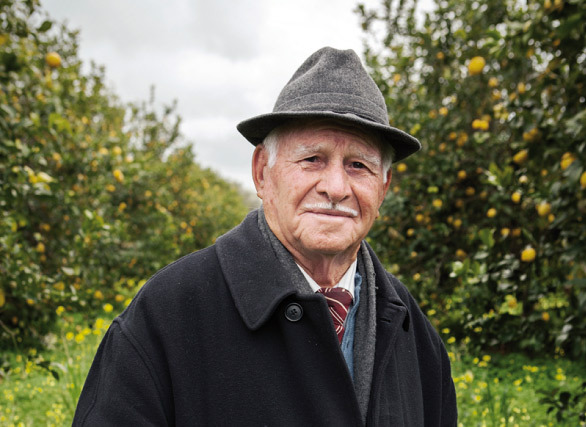 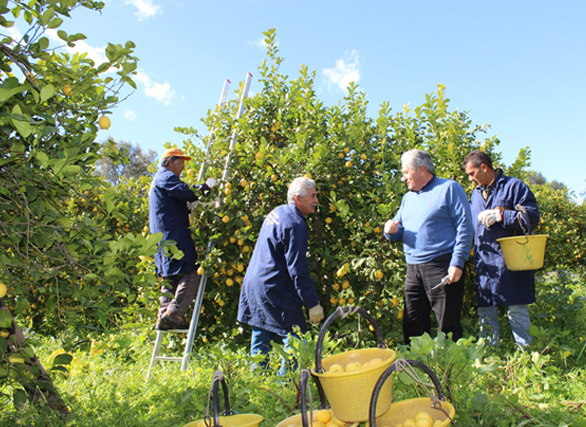 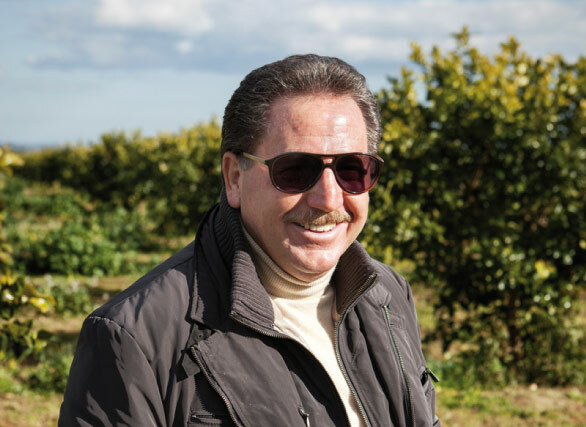 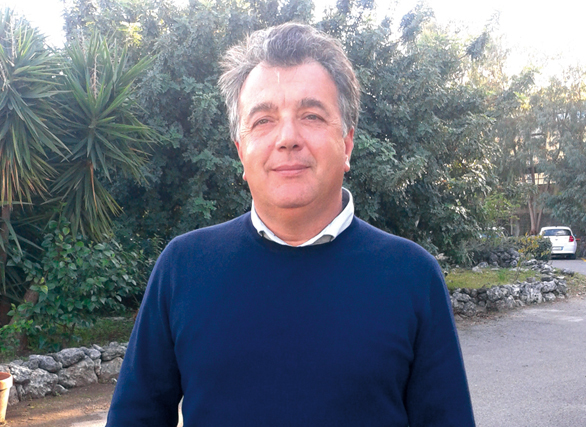 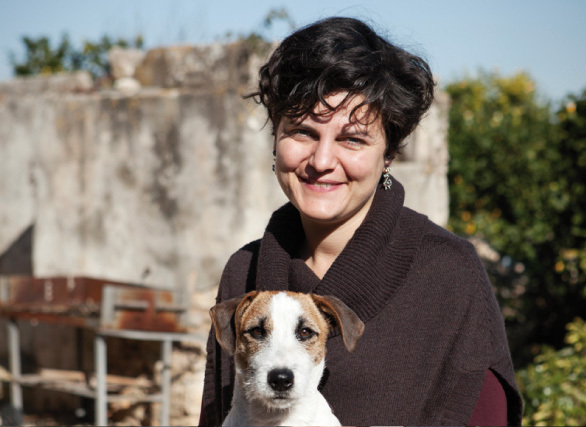 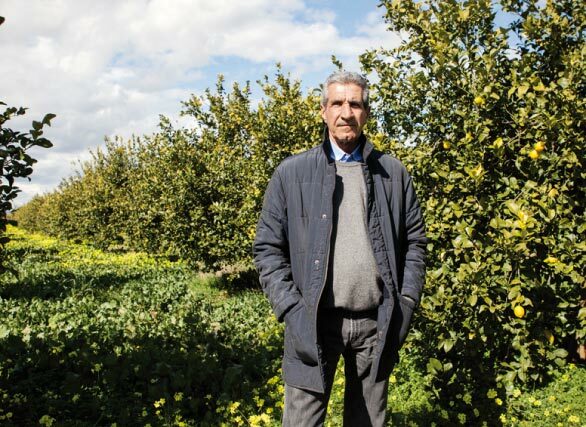 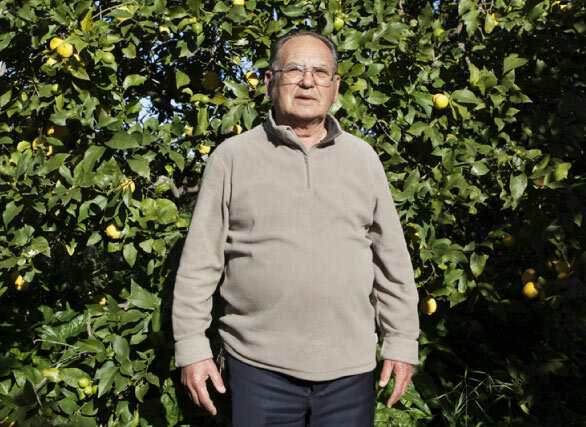 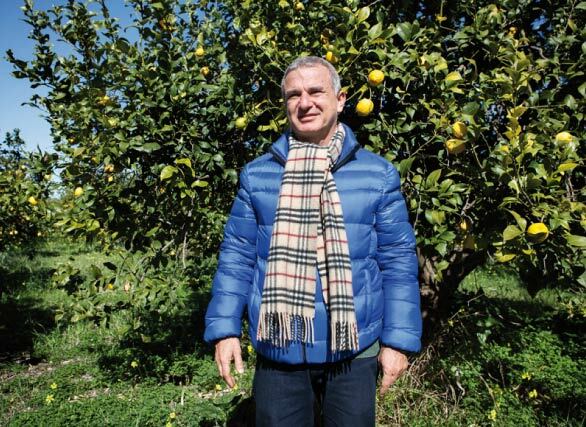 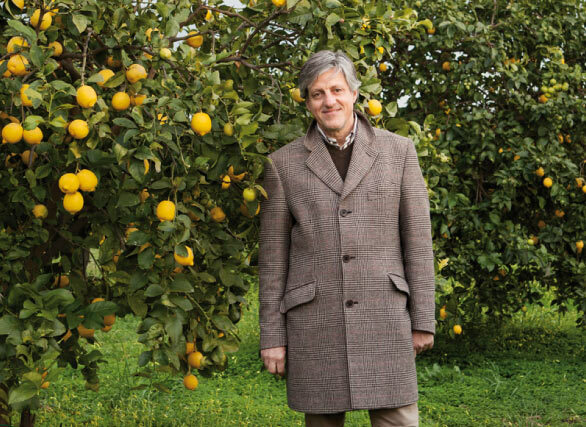 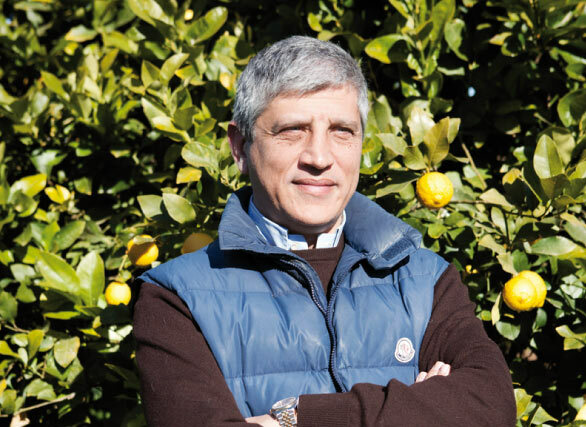 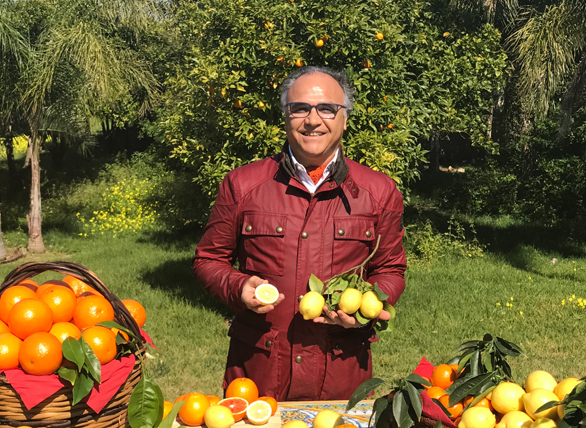 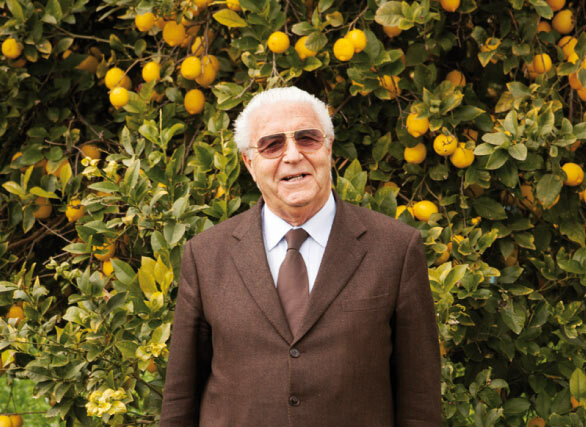 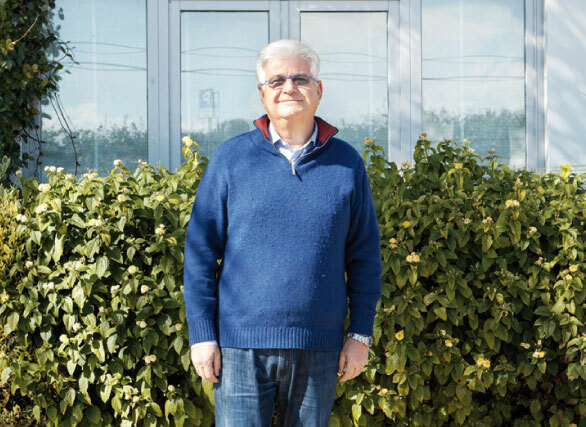 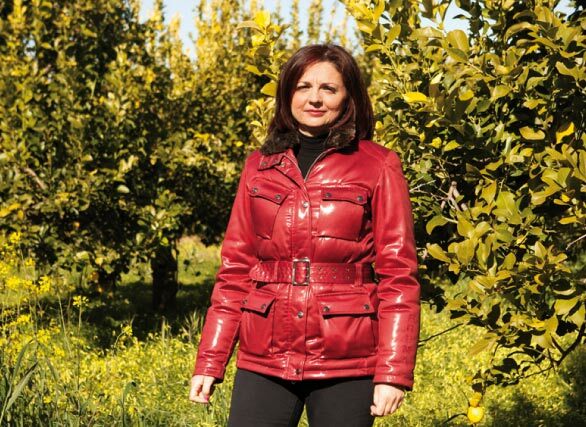 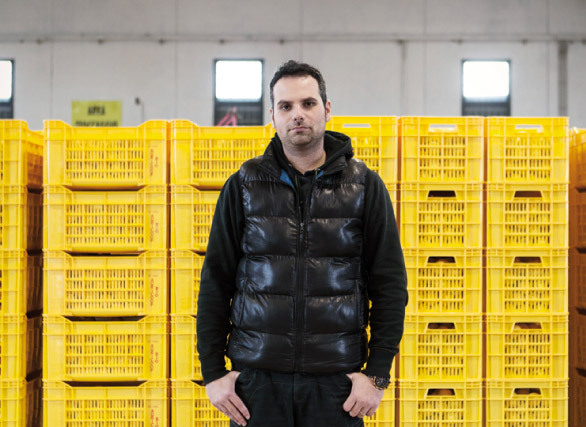 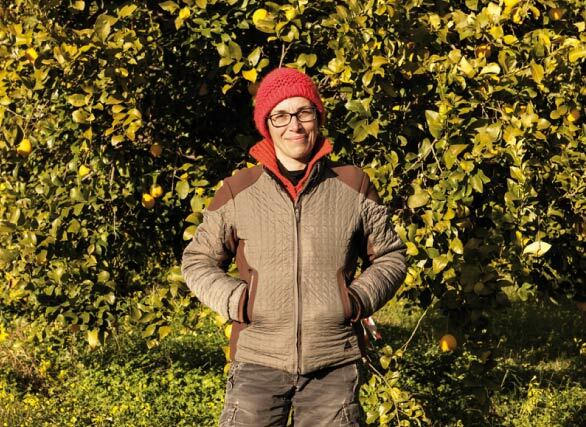 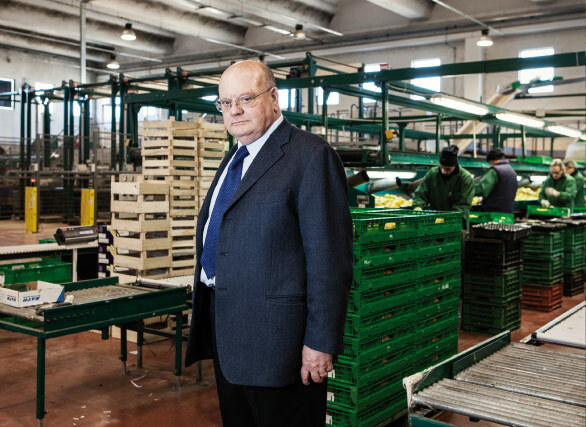 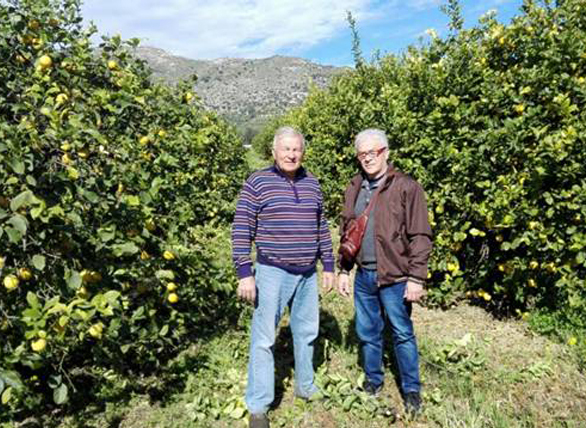 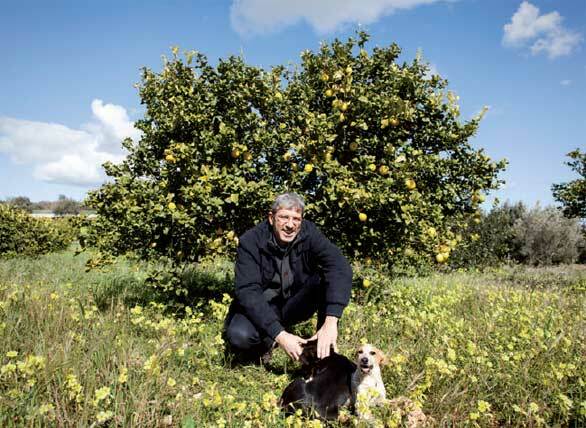 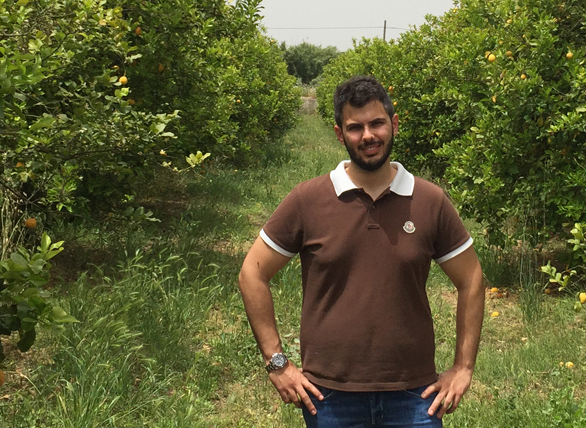 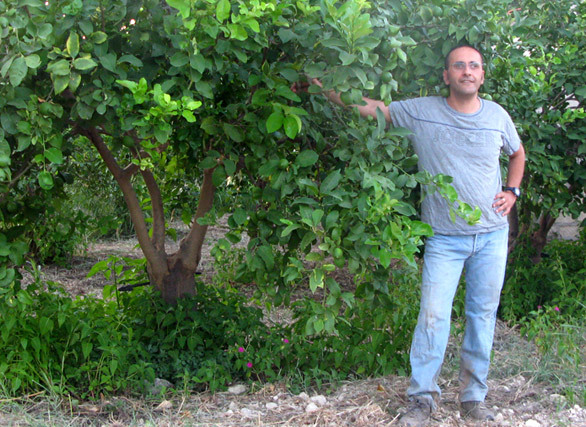 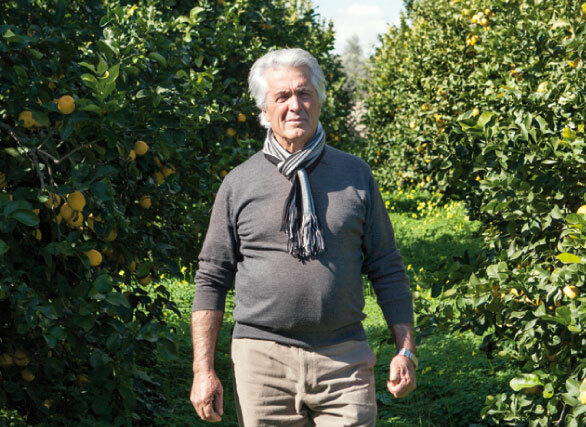 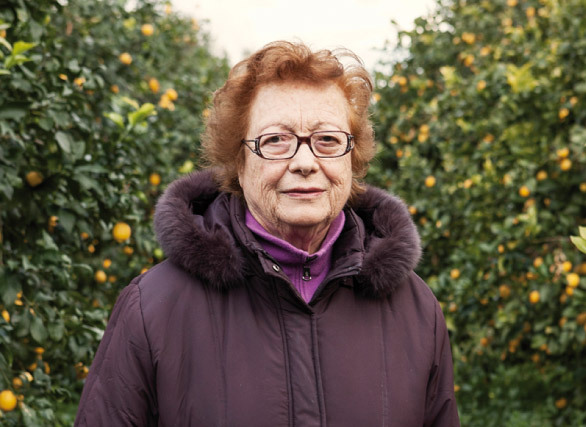 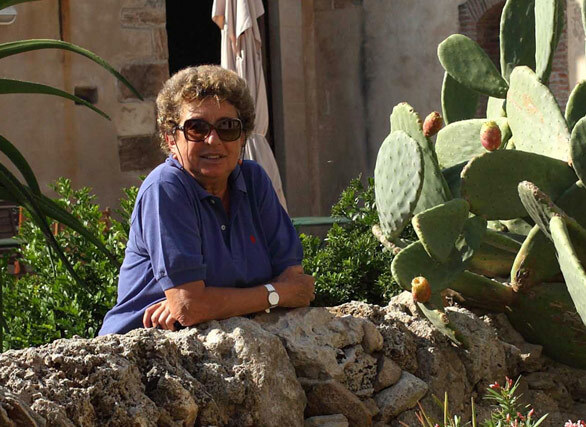 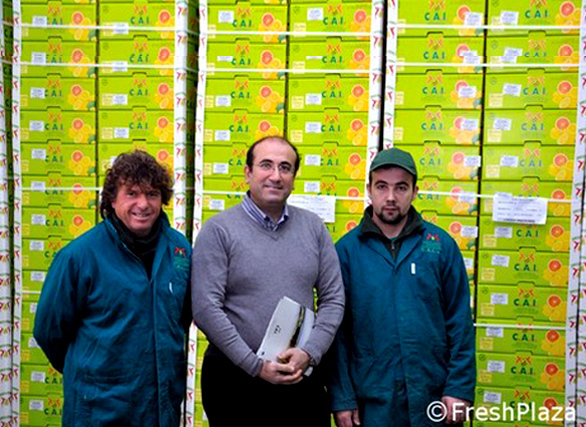 Azienda Agricola S. Agostino di Ardizzone & C.
Consortium members include producers and processors of the “Siracusa Lemon PGI”. 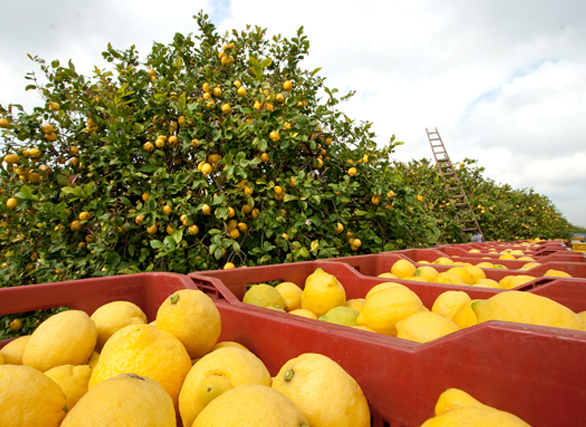 Please contact us for more information, or use this member database to search out suppliers. 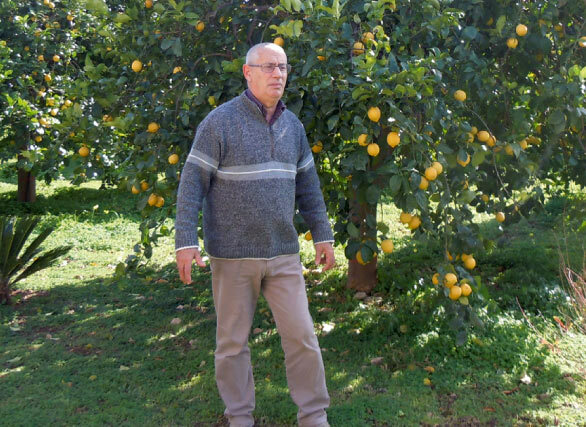 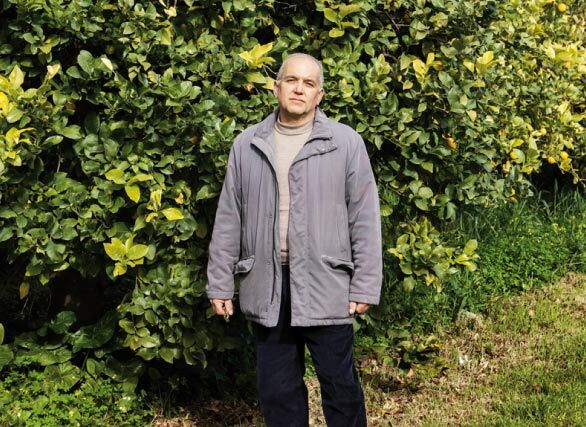 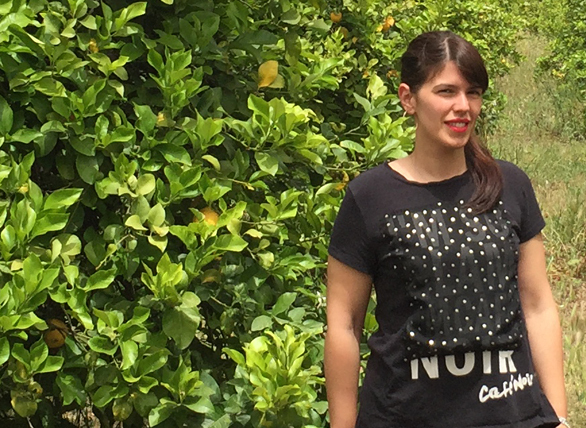 Be part of a network to strengthen the Siracusa Lemon. 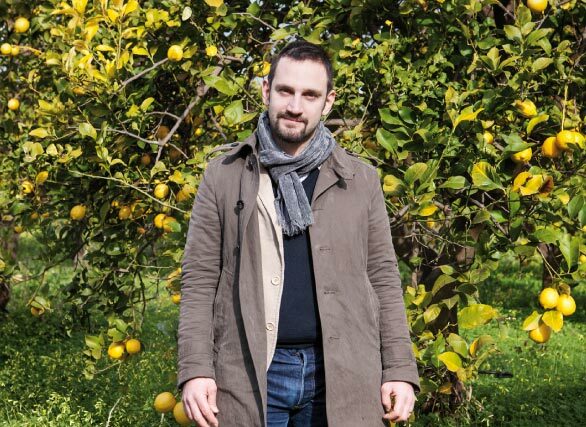 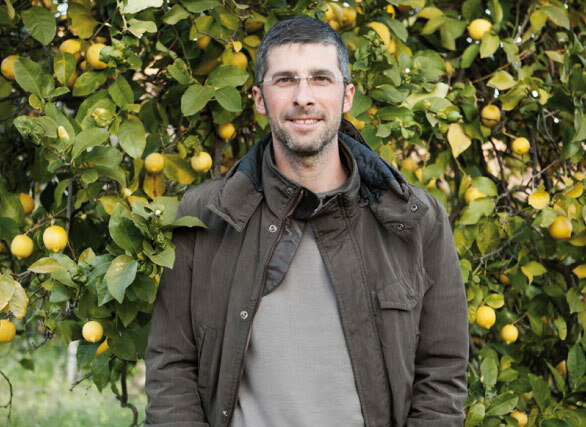 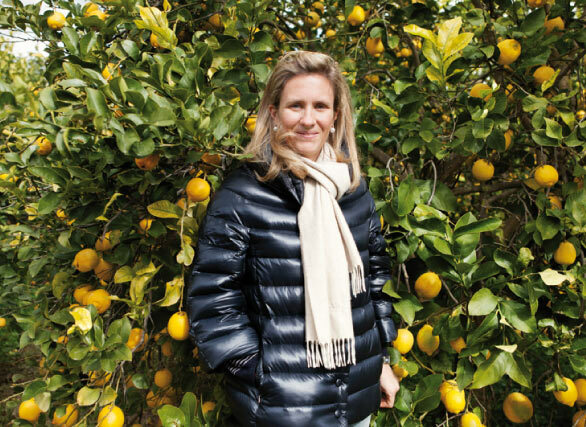 All the news about the Siracusa Lemon.